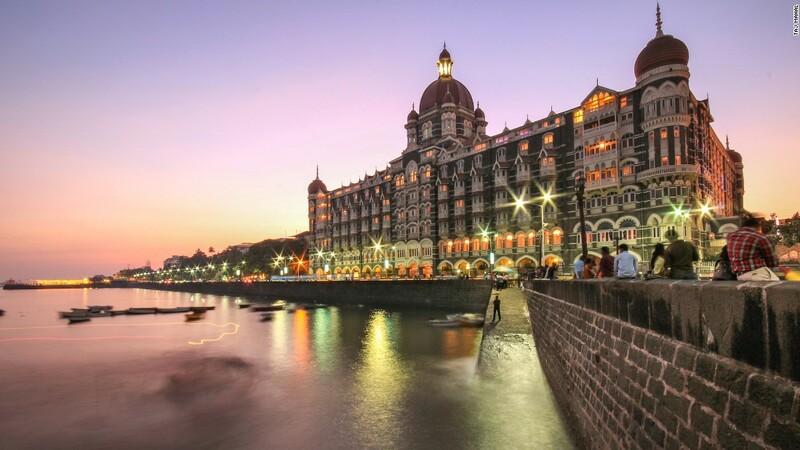 It’s harder to step out of the vicinity of a city which is contagious and infectious too – such is the charm of Mumbai; but when you are planning to explore the surrounding attractions then yes another achievement or a matter of honor is that there are numerous enticing places of attraction near Mumbai that can make you go crazy. The most significant element that bounds each one of our lives is TIME – not a discussion or a matter of worry. Here is the best deal to acknowledge – the places which are listed below are easily accessible – consuming less time, to be more specific here is a pack of excitement complemented well for the days of relaxation [Weekend Getaways]. A quote that says it all – this is the kind of magic which is absorbed in the air of Mumbai. A place where everything is nothing or say nothing is everything – this city is driven by mood and cherished by efforts. Mumbai houses people belonging from every part of country India or any foreign land too. In short these are some to mention when you explore the livelihood of the people residing under the impression of City Life. After five days of rigorous and stressful work – all we look forward are the two days of relaxation. We all have something in common – we all share some common thoughts and that’s one similar habit is to Plan an Escape For The Coming Weekend and this is the story of every week. The temporary residents or say the permanent ones are fortunate enough for being a part of the city of dreams [Mumbai] as this city in itself is a perfect hideout. However to experience or say live a change – the Mayanagri is also adorned with various attractive places encircling its province: here are a short description of the destinations which can become a friend of yours for fairly two days..
What could even turn better than making your presence in the tourist capital of the state of Maharashtra – widely addressed as “The City Of Gates”. 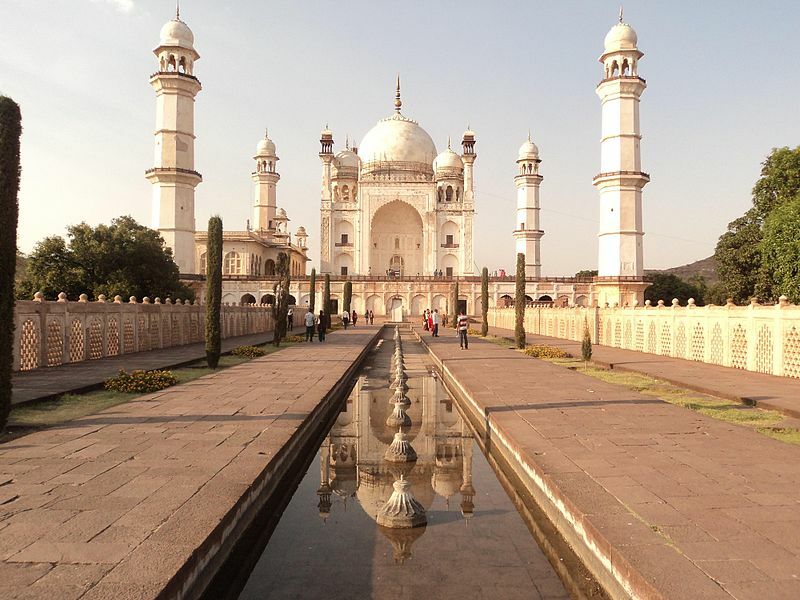 Pay a visit to the impressive city that falls under the Aurangabad district of the glorious state of Maharashtra. The city of Aurangabad is considered as the tourism hub as it’s surrounded by several historical monuments comprising the caves of Ajanta and Ellora [UNESCO recognized World Heritage Site]. Aurangabad was the discovery of Malik Amber which took place in the year 1610. In present, it’s well-known as the fifth largest city of Maharashtra. Jama Mosque and many more. Run into the arms of pure nature – make your way or say turn the wheels in the direction of a striking hill station completely surrounded by the best of nature green Valleys in the Western region close to Mumbai. Compliment yourself with dearly companion and fall in deeper love with the evoking and enticing surroundings which more of seems like a picture-perfect destination. The Bhaja and Karla Caves are well-known ancient Buddhist shrines carved out of the tough rock. They feature huge pillars and interesting sculptures. 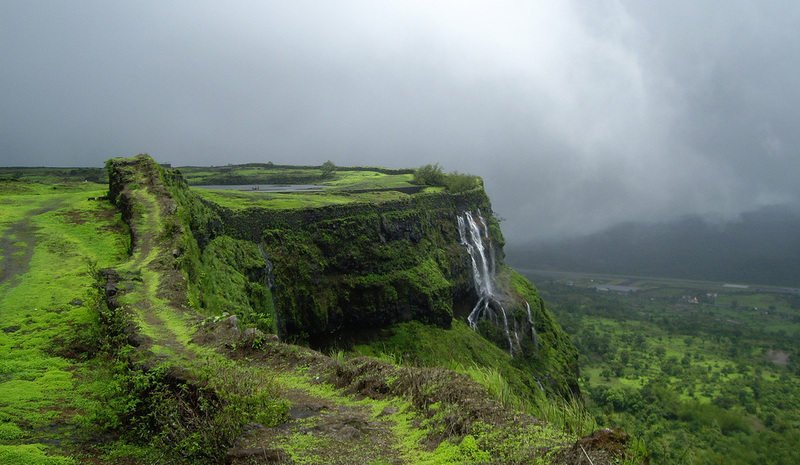 If one wishes then he or she can also explore the stunning Lohagad Fort adorned with 4 gates. Duke’s Nose and many more. 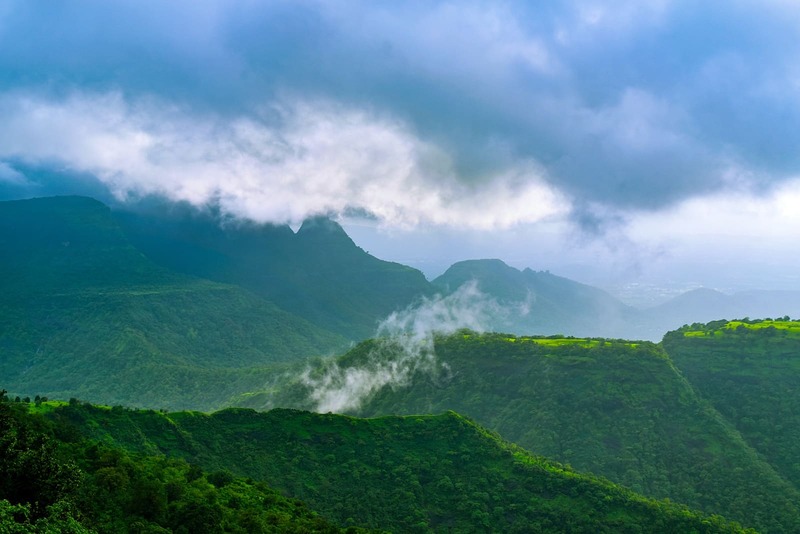 Count your steps and drive to the largest hill station in the Sahyadri Range of the fascinating state of Maharashtra relaxing under the quietest skies and resting amidst the purest elements of nature. Introduce yourself to the small town situated in the Satara district and holding the great level of beauty as being adorned with one of the few forests of nation India. Back in the age-old days it once served as the summer capital of the Bombay Province during the British Raj. Witness a 17th-century hilltop icon and a battle site [a place that has seen a lot]. Wilson Point and many more. 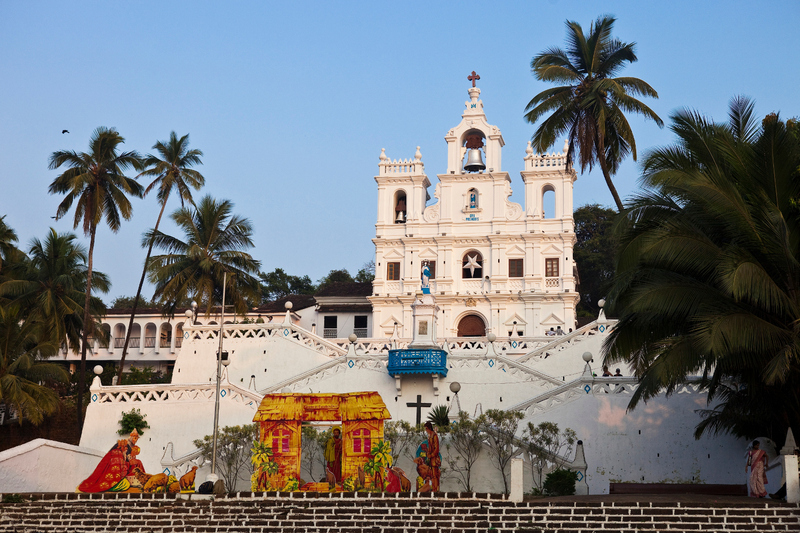 Rush into the province of India’s smallest state in terms of area and fourth smallest by population, Goa. 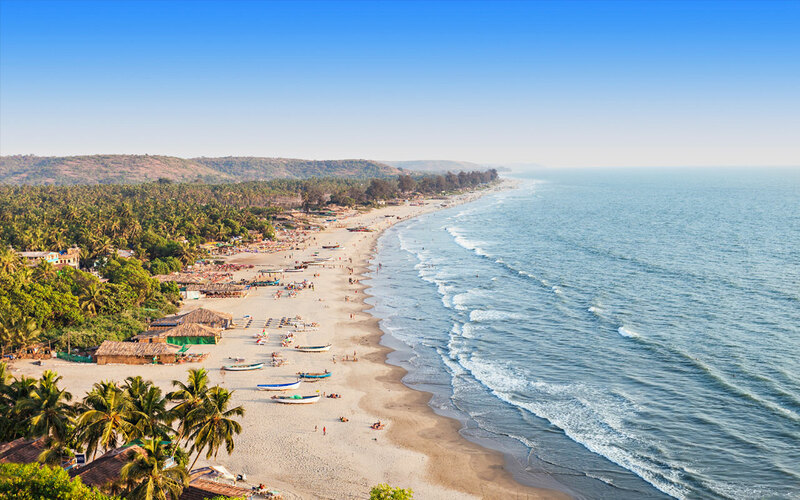 Drive the wheels to a state that is fully packed throughout the year with local and foreign tourists- situated within the coastal region addressed as Konkan in the western region of country India. To begin with, start exploring the capital city of Goa known as Panaji and yes do not miss on exploring every corner of the largest city of Goa addressed as Vasco Da Gama. To travel back in days mark your presence at Margao that is widely referred as the Historic city – still, in the days of present, it portrays the cultural influence of the Portuguese. Open your eyes wide and filter all the disturbing thoughts because the place where you are about to reach is ornamented with thick carpets of greenery and highly elevated hill-tops. A hill station that’s more of youths love residing in the nearby regions situated in the Raigad district of the happening state of Maharashtra. This place embraces the presence of every individual by serving its admirers with mild climate and attractions or say well-preserved colonial architecture. An important point to keep in mind before you plan a trip to this gorgeous hill station – motor vehicles are banned in this region. 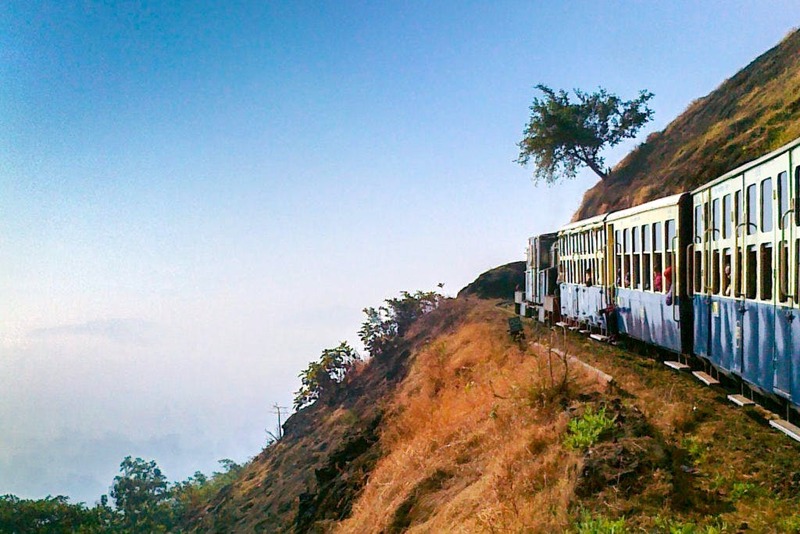 All you have to do is to get onboard the Narrow-gauge Railway on the 1907 Neral- Matheran Toy train and enjoy a magical ride in the finest of nature. Stand a bit far from the edge of the Panorama point and take a look at the breathtaking views spread wide across the mountains of the Western Ghats. And YES don’t stop yourself from absorbing the beauty stored by the waterfall view from the Louisa point. Malang point and many more. Gather all your strength and courage before you enter in the vicinity if Kalsubai – a mountain standing stiff in the Western Ghats, situated in the state of Maharashtra [where there is so much to explore]. 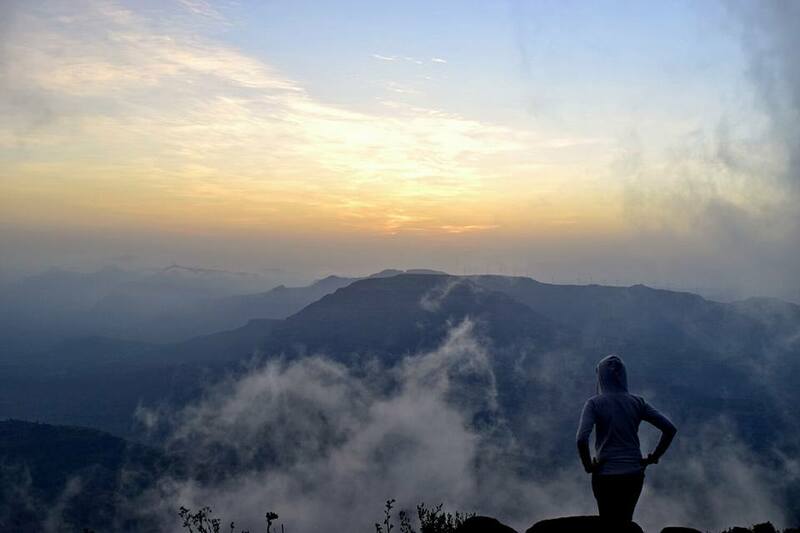 This place of attraction is gifted with a unique title named as the ‘Everest of Maharashtra’ for the fact it’s the highest peak in Maharashtra standing tall at an elevation of 5400 Feet. This place is really fun for the trekking lovers. Tricky trekking trails are always geared up with best of its form to serve its visitors. Mount up the highest peak and feel what it like is to be on top of the world. 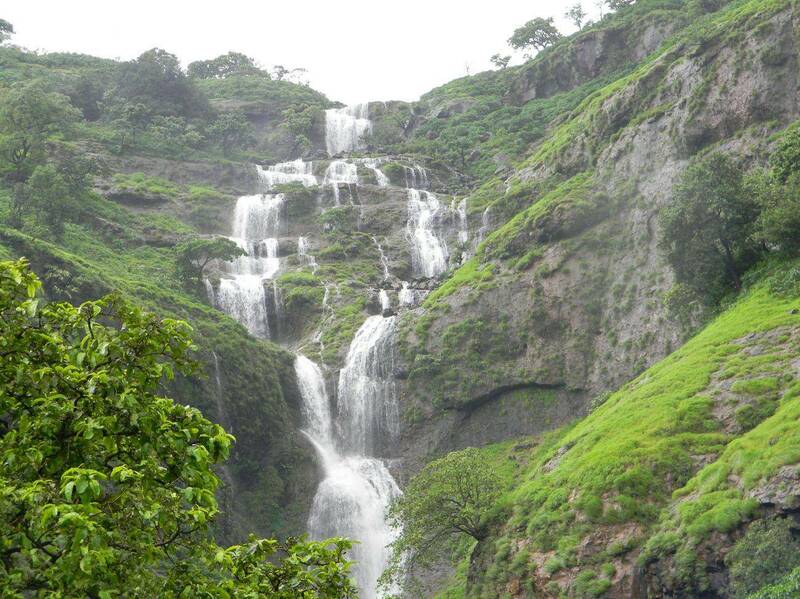 Kalsubai – the mountain range lies within the Kalsubai Harishchandragad Wildlife Sanctuary. Come! Explore the rich lands of this stunning place which is also equipped with a temple named as Kalsubai Temple. 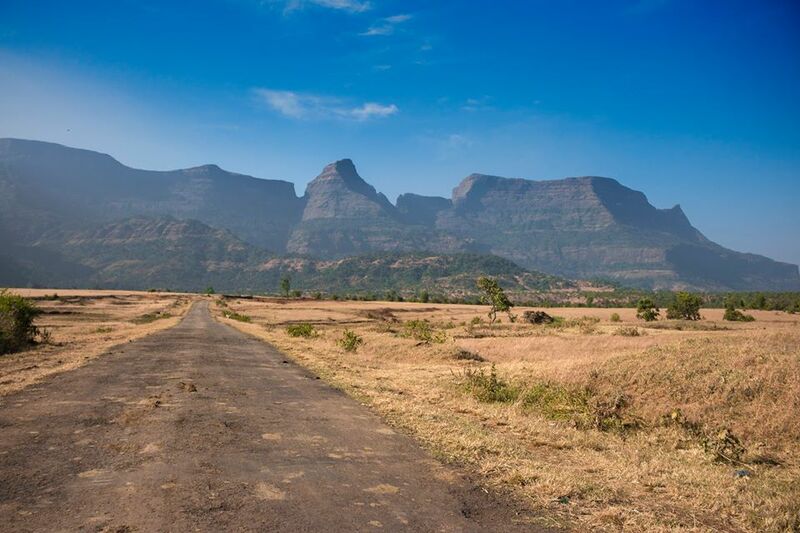 To jump in for a faraway look or a view one can witness an awe-inspiring sight of this mountain range from the Bari Village situated on its eastern side – really close to Bhandardara. Umbrella Falls and many more. 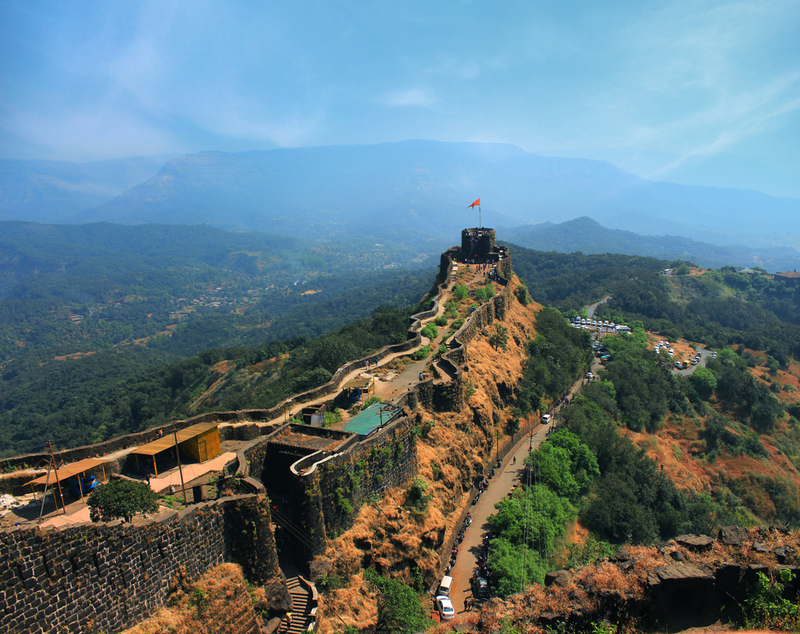 Also known as Alangad- a fort situated in the Nashik district of the state of Maharashtra. It’s one of the three forts [the other two are- Kulang and Madangad] standing with huge pride in the Kalsubai range of the Western Ghats. One has to patiently make their way through a dense forest – which makes this trip as a daring task. And its strongly suggested to not to try and participate for trekking in the rainy days because you never know how far the trekking trails would be damaged and erased off and thus it would end up making the trails more of like a puzzle to solve. 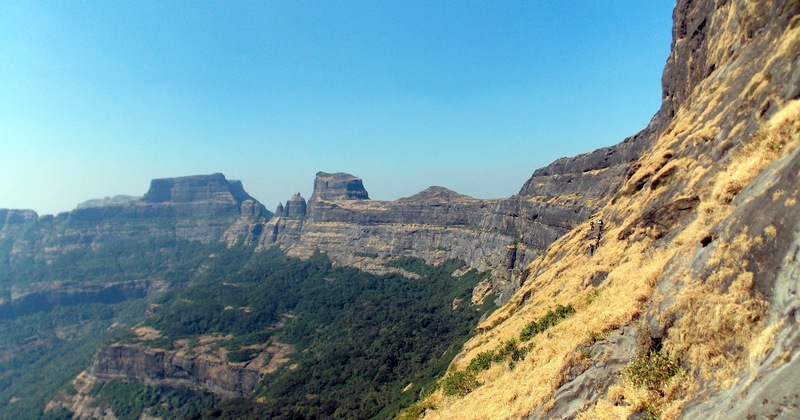 A combination of three forts that are known for serving its trekkers with the toughest trekking trails in the Sahyadri region – Alang Fort, Madangad Fort and Kulang Fort. In fort, there are two interesting caves – a small temple and for some around 11 water cisterns. 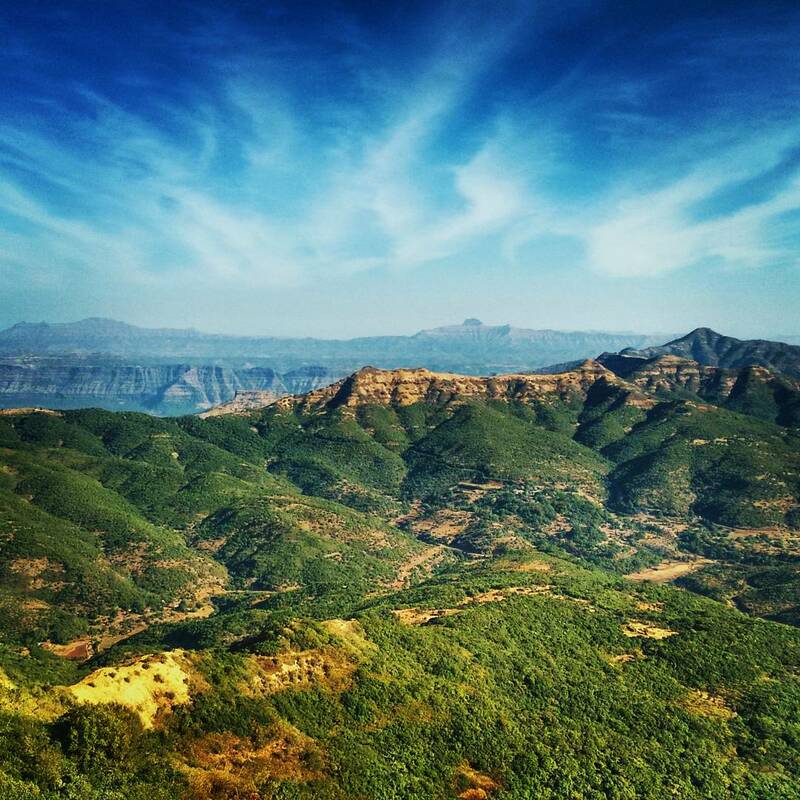 To the east of the fort you get to explore the Kalsubai, Aundh Fort, Patta and Bitangad. Join your hands in prayer and make your to the sacred land of Shirdi. Its widely believed that the name of this town is derived from a Tamil word –SEERADI wherein SEER + ADI means the Foot of Prosperity. 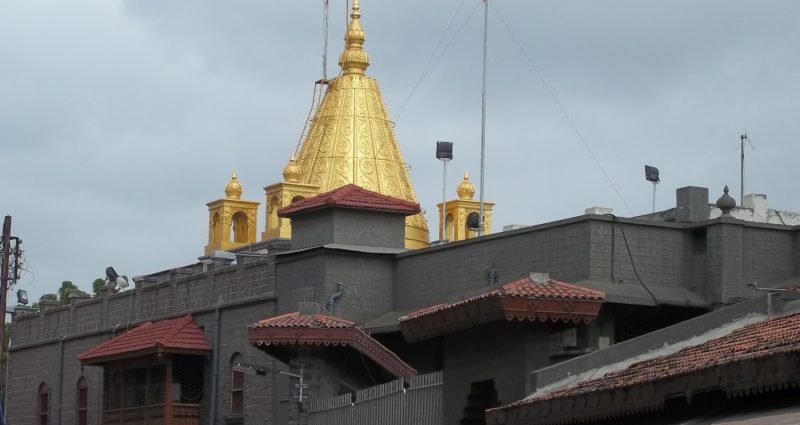 Shirdi is a town lying in the jurisdiction of the Municipal council well-known as Shirdi Nagar Panchayat situated in the Ahmednagar district in the captivating state of Maharashtra. 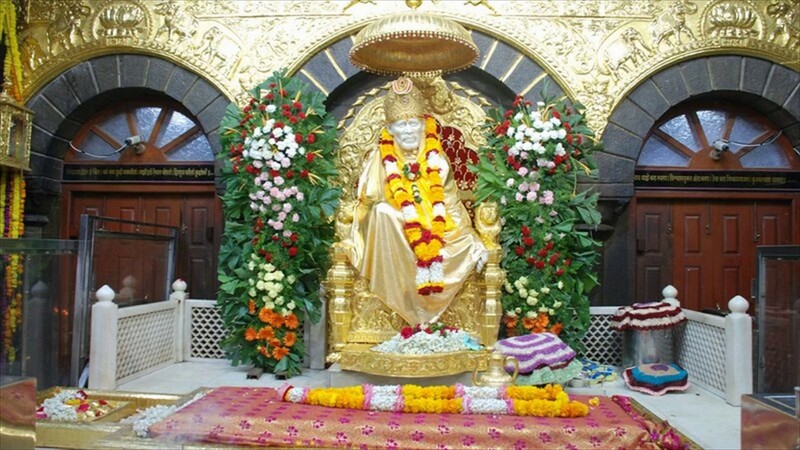 The town of Shirdi is popularly known as the home of the Saint Sri Sai Baba. The temple of Sai Baba is one of the reasons for major footfall as in thousands of devotees make their way throughout the year in order to bow their head in the name of Sai Baba [Indian Spiritual master]. Shri Dwarkamai Temple and many more. Run into the arms of the port city – a city situated in the state of Maharashtra overlooking the Arabian Sea. 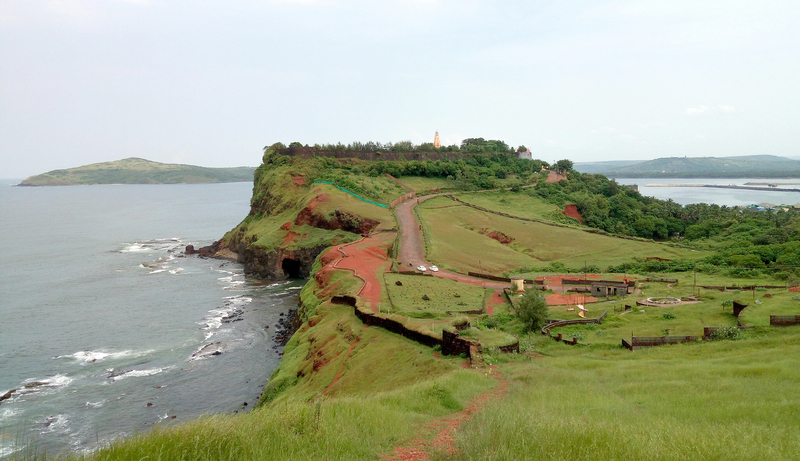 Ratnadurg Fort is adorned with the Bhagwati Temple and a lighthouse too. Enter into the province of the Thiba palace which was once the residence of the exiled King of Burma. Patit Pavan Mandir and many more. Greetings to a popular hill station situated in the Satara district of the state of Maharashtra – well-known for housing the Table land [a giant Volcanic Plateau]. 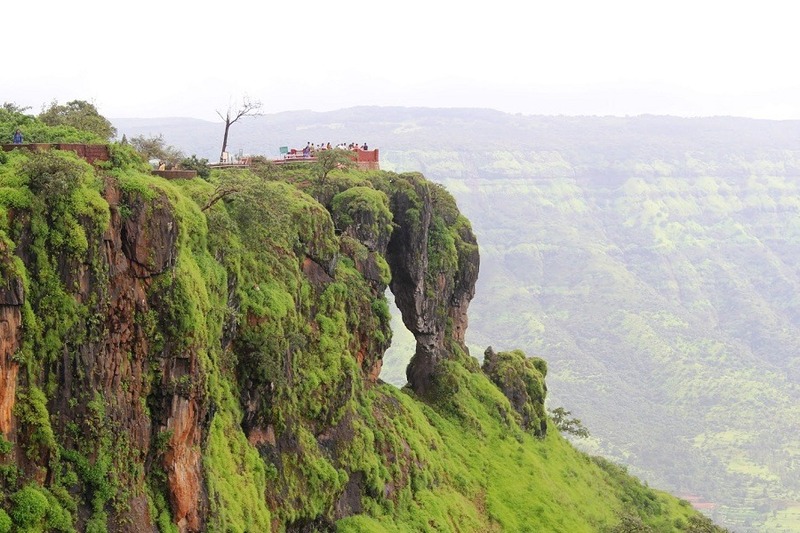 Explore the Dhom Dan Lake and the Kamalgad Fort. To the southeast region is the Rajpuri Caves that is thoroughly surrounded by sacred ponds and a temple too devoted to the Hindu God Lord Kartikeya. Drive your wheels and move ahead step by step – in the prettiest landscape adorned with numerous mind-blowing elements supported by nature. In the days of past this place was considered as the summer resort. 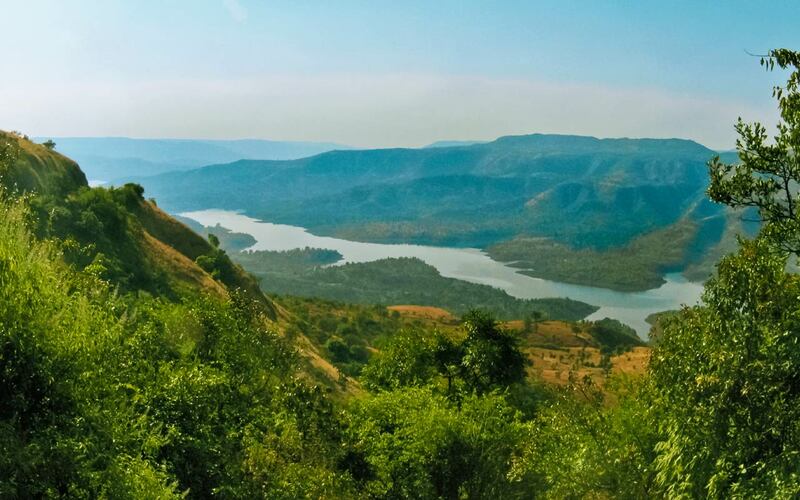 This wondrous piece of creation is well-cherished in the middle of five hills of the Sahyadri Mountain Ranges and there are five villages close to this striking hill station – Godwali, Dandeghar, Khingar, Amral and Taighat. 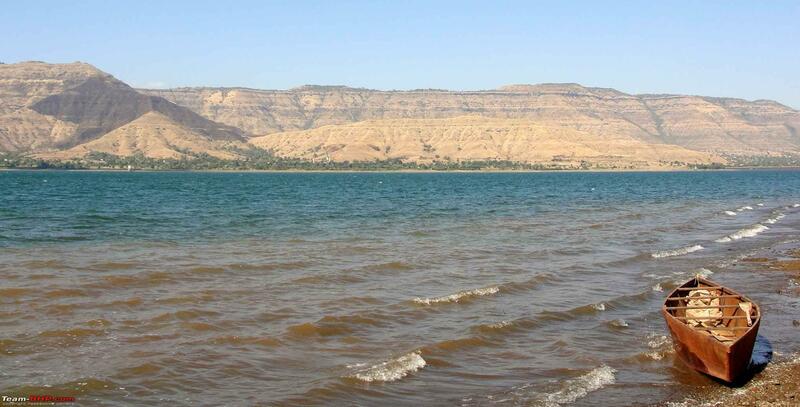 Also, please your eyes with a mesmerizing sight of the Krishna River flowing for the year close by that made the lake of Dhom Dam on the Krishna River for approximately 9 Kilometers away from Wai. 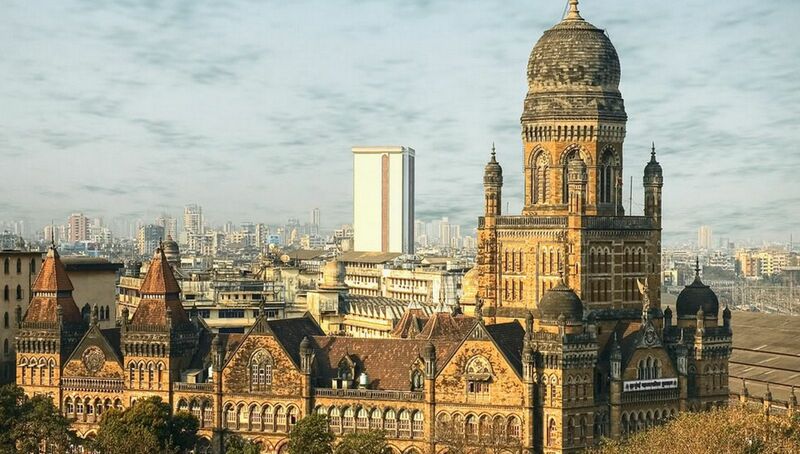 Being in Mumbai in itself is an unforgettable experience – your presence is all that matters says the city of dreams. 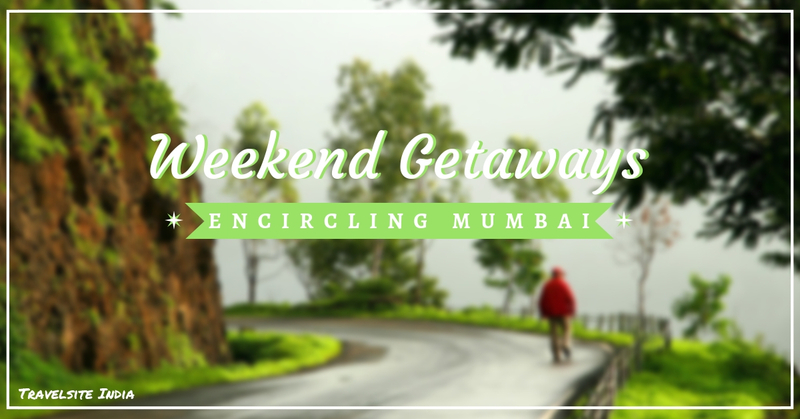 However for a day or two if you wish then you are free to explore the nearby places of attraction with Mumbai Weekend Excursions.